BC Khimki Moscow Region got closer to claiming a playoff spot from Top 16 Group F by downing Fenerbahce Ulker Istanbul 99-76 at home on Friday. 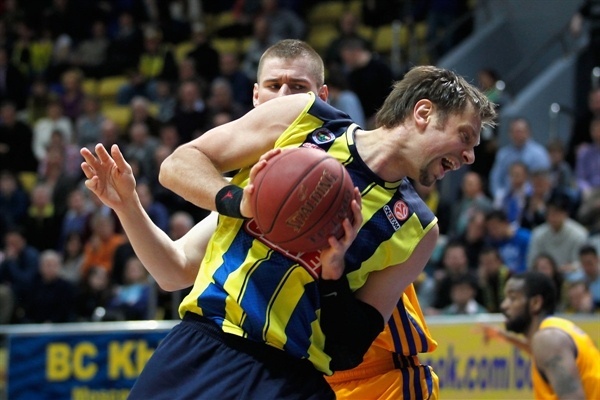 Khimki improved to 7-5 in Group F. Fenerbahce dropped to 2-10 and stayed seventh in Group F with no chance to advance. 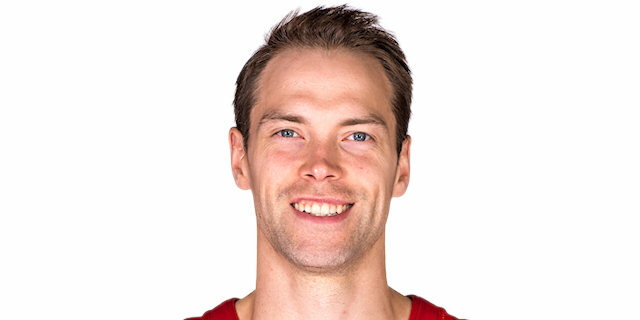 Petteri Koponen paced the winners with 23 points on just one missed shot and 7 assists. 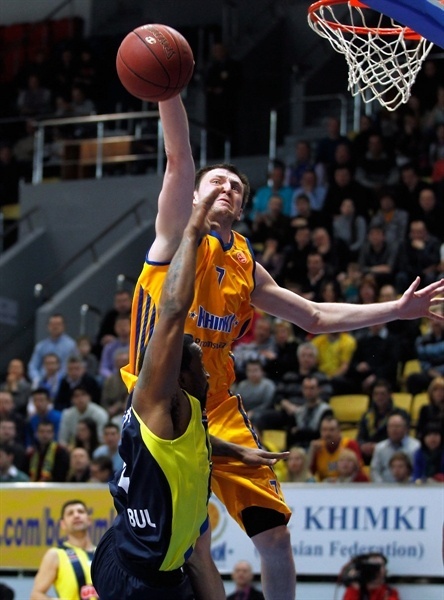 Sergey Monya added 18 points, Paul Davis had 14, Vitaly Fridzon 13 and Egor Vyaltsev contributed 10 for Khimki. Bo McCalebb led Fenerbahce with 18 points, 7 assists and 5 steals. David Andersen added 14 points for the guests. Andersen and McCalebb shined early and a free throw by Emir Preldzic made it a double-digit game, 9-19. Fridzon and Koponen allowed Khimki to get within 22-23 after 10 minutes. Monya struck three times from downtown in the second quarter. He got some help from Koponen and Zoran Planinic to give Fenerbahce a 12-point lead, 49-37, at halftime. 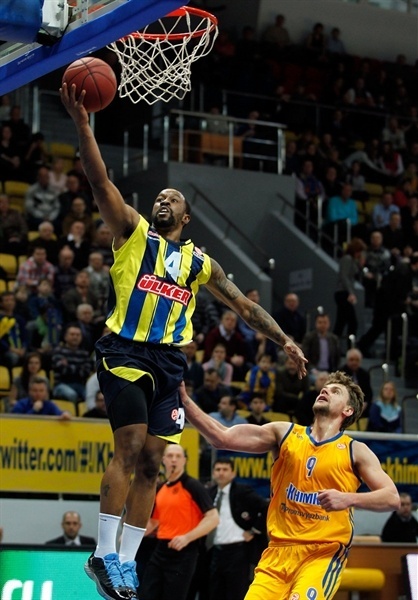 McCalebb and Omer Onan fueled Fenerbahce's comeback, bringing their team within 59-58. An outstanding Koponen and a jumper by Vyaltsev allowed Khimki to restore a 70-61 edge after three quarters. Nothing changed after that as Khimki boosted its margin to 88-70 midway through the fourth quarter and never looked back. Andersen got Fenerbahce going with a three-pointer from the top of the key. K.C. Rivers downed a six-meter jumper, which Planinic followed with a driving layup for a 4-3 Khimki lead. Oguz Savas used his footwork to score in the low post and a wild driving layup by McCalebb restored a 4-7 Fenerbahce edge. Planinic struck from downtown, but Onan downed a long jumper, Savas scored down low and McCalebb capped a 0-6 run with a layup off a steal, causing Khimki to call timeout at 7-13. Rivers made free throws that a red-hot McCalebb bettered with a layup-plus-foul. Andersen nailed his trademark turnaround jumper and a free throw by Preldzic made it a double-digit game, 9-19. Khimki kept struggling to score until Fridzon hit foul shots. Planinic scored in penetration and a fast break layup by Koponen brought the hosts within 15-19. Ilkan Karaman and Paul Davis traded layups and a three-pointer by Koponen brought Khimki even closer, 20-21. Free throws by Baris Ermis and a buzzer-beating layup by Fridzon fixed the score at 22-23 after 10 minutes. Fridzon scored around the basket early in the second quarter and Monya added a seven-meter bomb to ignite the crowd at 27-23. 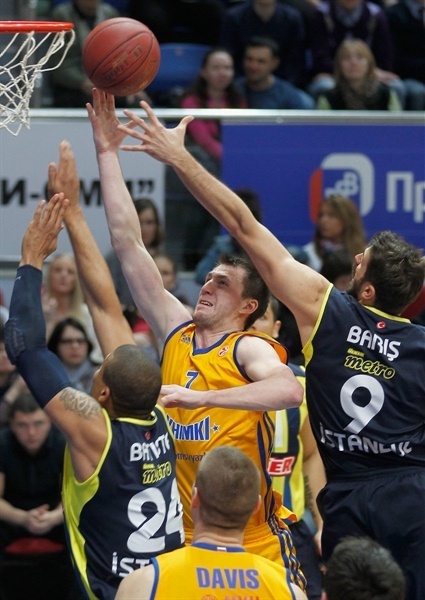 Davis capped a 9-0 Khimki run with a layup, as Preldzic stepped up with a three-pointer. Monya answered from downtown. Mike Batiste dunked, but a power layup by Davis kept Khimki ahead, 34-28. Khimki tried to speed up the game tempo, as Fenerbahce went with twin point guards with Ermis and McCalebb together on court. Batiste swished a five-meter jumper before a red-hot Monya netted his third three-pointer. Free throws by Fridzon restored a 9-point Khimki margin. Preldzic nailed a triple, as the game turned into a physical battle. Planinic scored in penetration and a foul shot by Kresimir Loncar gave the hosts a 42-33 edge. 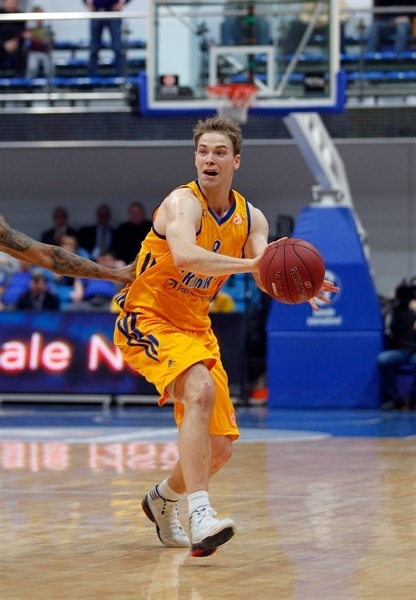 Koponen made free throws and a layup by Alexey Zhukanenko boosted Khimki's lead to 13. Andersen tried to change things with free throws and a five-meter jumper, but a wild corner triple by Koponen gave Khimki a 49-37 margin at halftime. Kaya Peker scored down low immediately after the break, but Loncar erased that with a backdoor layup. Andersen swished a turnaround jumper, which Fridzon matched with a layup in transition, good for a 53-41 Khimki lead. Romain Sato split free throws and a three-pointer by Andersen gave Fenerbahce some hope at 53-45. Fridzon swished one from the beyond the arc, but McCalebb answered from downtown and added free throws to make it a 6-point game. Khimki called timeout and Rivers rescued the hosts with a corner triple only to see Onan also join the three-point shootout. An unstoppable McCalebb brought Fenerbahce within 2. Khimki struggled to score without Davis on the floor. Meanwhile, Peker split foul shots to bring the guests as close as 59-58. Koponen downed a three-pointer and followed that with a long jumper to restore a 64-59 Khimki lead. Batiste shined with a tip-in in traffic, but an inspired Koponen made free throws and Vyaltsev sank a five-meter jumper that gave the hosts a 70-61 margin through three quarters. 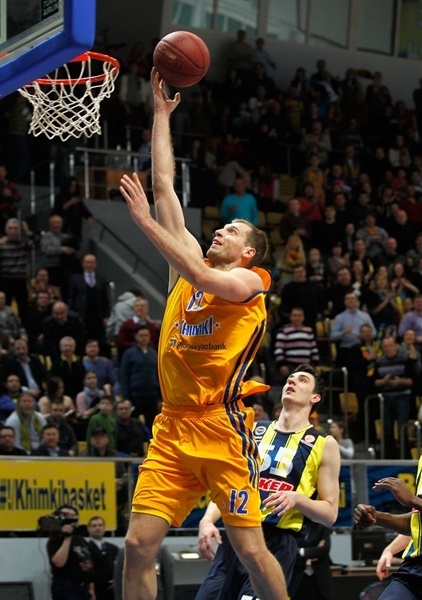 Vyaltsev struck from downtown early in the fourth quarter. Sato made free throws that an unstoppable Koponen erased with a running jumper. Karaman made free throws only to see Monya bury his fourth three-pointer to break the game open, 77-65, with over seven minutes to go. After Batiste made free throws, Vyaltsev fired in a corner triple and Koponen scored in penetration to cause Fenerbahce call timeout at 82-67. Sato tried to change things with a three-pointer, however back-to-back dunks by Davis and Monya sent the crowd to their feet, 86-70. The outcome was clear but Khimki kept trying to please its fans. Davis buried his trademark baseline jumper and Fridzon scored around the basket for a 90-72 margin with three minutes to go. Sato made free throws and by the time Davis dunked again, everything was said and done. "I am happy with the result of this game; it is a very big victory for us. However, the game was not easy, especially in the beginning. We had a great responsibility, because in the case of a loss, the situation would become more complicated. We started not very good, but the players from the bench, Koponen and Monya, did their best and helped us a lot. They gave the team the necessary energy and played well in defense and offense. I am glad we played like a team and made 30 assists. Also we were better in rebounding. We were able to stay together and unite in the situation when we needed a victory very much, so I would like to thank the guys for their devotion." " Actually, it was not an important game for us from the point of view of the standings in the group. 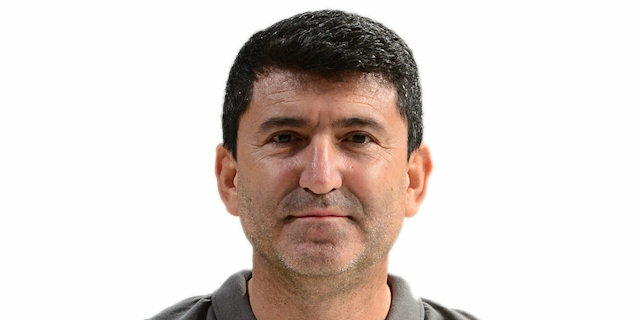 For sure, we would like to play better basketball and win the game because for us Euroleague games are also important, not only the Turkish League. Unfortunately this season is very unusual for our team; I’ve never seen such a season before. We have a different picture in the Euroleague and in the Turkish League, first of all, psychologically. We tried to pick up our game one more time, especially in the first quarter. But we were so fragile and didn’t play consistent basketball. There were a lot of ups and downs, we had a lot of problems in one-on-one situations. We couldn’t succeed one more time in a Euroleague game. 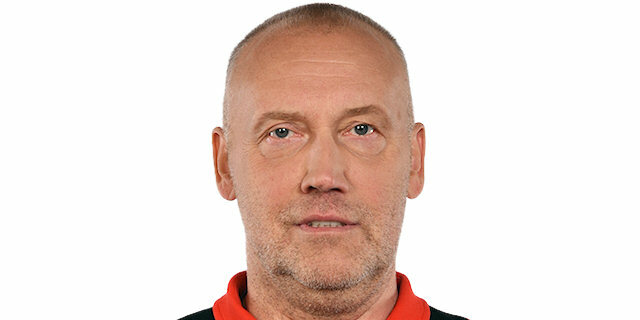 So I congratulate BC Khimki and its coach. I wish them all the best for the next game and for the rest of the season. " "Everybody knew how important this game was for us and, actually, it wasn’t easy. Everybody gave 100 percent for a win tonight. We played good team basketball and eventually won. I would like to thank the head coach for the trust he gave me. The most important thing is our victory. Every game I try to play as good as possible. Today I felt confidence, my teammates found me and gave me the ball."